If you or someone you love is interested in obtaining more information about our services, we would like to help. Please give us a call or send us a message below. Questions regarding patient care, medications, or services for a patient on service should always be addressed directly with a staff member. To reach a staff member, please call us at (480) 320-4733, 24 hours a day, 7 days a week. I confirm that this message does not contain any protected health information (PHI) and I consent to the transmission of this message. To send PHI securely, please call us. The Joint Commission conducts accreditation surveys of Savior Hospice on an unannounced basis. The purpose of a survey is to evaluate the organization’s compliance with nationally established Joint Commission standards. Joint Commission standards deal with organization quality, safety-of-care issues, and the safety of the environment in which care is provided. Anyone believing that he or she has pertinent and valid information about such matters is encouraged to contact the organization’s management. If the concerns in question cannot be resolved at this level, please contact a Joint Commission field representative by telephone at 1-800-994-6610. Information presented will be carefully evaluated for relevance to the accreditation process. To file a confidential complaint with the Arizona Department of Health Services please call (800) 221-9968 or (602) 364-3030. Or write to 150 N 18th Ave., Ste 450, Phoenix, AZ 85007. We use The Language Line and offer free-of-charge translation services for many foreign languages. Please contact a staff member for assistance in requesting this accommodation. More information is available here. Savior Hospice is committed to conducting its business transactions and practices in compliance with the Anti-Kickback Statute and analogous state laws. All Savior Hospice employees and contractors shall comply with the requirements of the Anti-Kickback Statute as well as all related company policies and procedures. This means that Savior Hospice employees and contractors shall not give, receive, solicit or help arrange anything of value as part of the process of obtaining or making referrals in violation of the Anti-Kickback Statute or state law. Savior Hospice employees and contractors shall report suspected violations of the Anti-Kickback Statute and/or related company policies and procedures consistent with Savior Hospice Compliance Policies and the Savior Hospice Code of Ethics. Our National Provider Identification (NPI) Number is 1457778425. 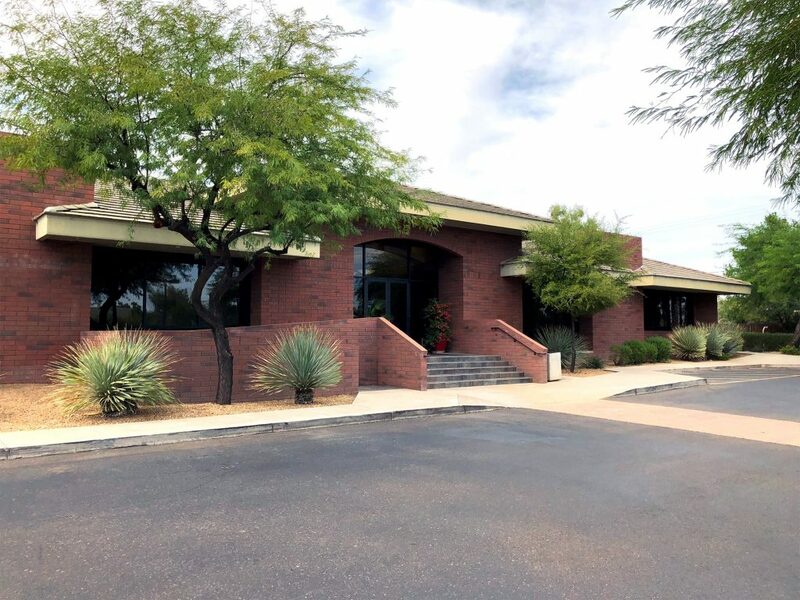 Our Agency Billing and Mailing address is Comfort Care Hospice Inc dba Savior Hospice LLC, 4530 E Shea Blvd Suite 160, Phoenix, AZ 85028-6172.